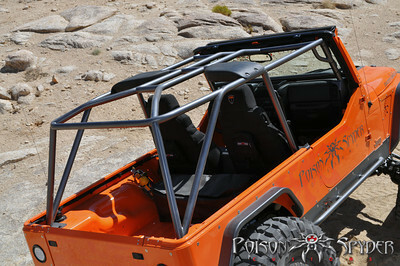 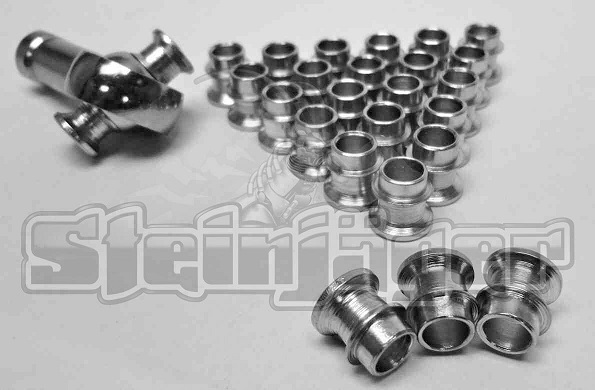 The LJ Full Cage Kit incorporate Poison Spyder's proprietary Lower A-Pillars. 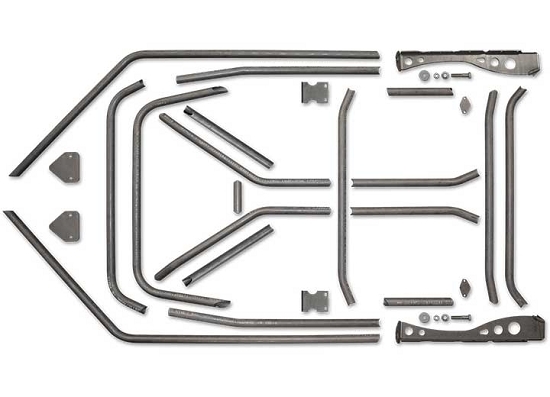 The Lower A-Pillar is engineered to provide a strong foundation for the forward section of the cage while not intruding into the dash or compromising legroom. 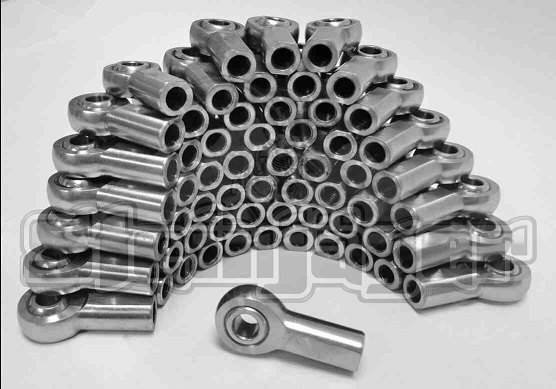 The Lower A-Pillars and gussets, as well as all mounting plates, are CNC laser cut and precision brake-formed from high strength 3/16" plate steel for quality and fit.